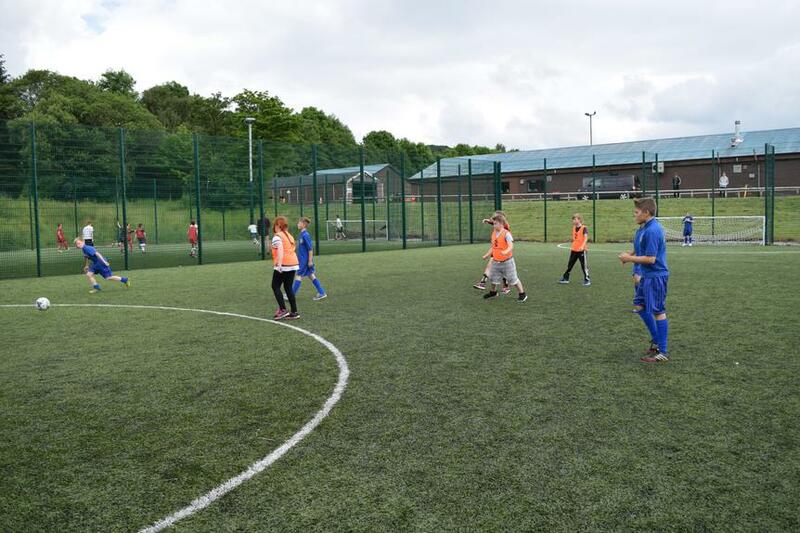 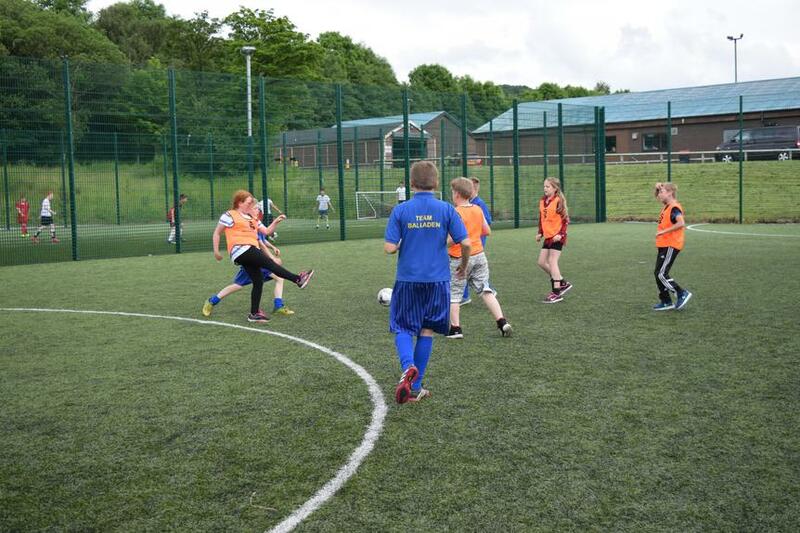 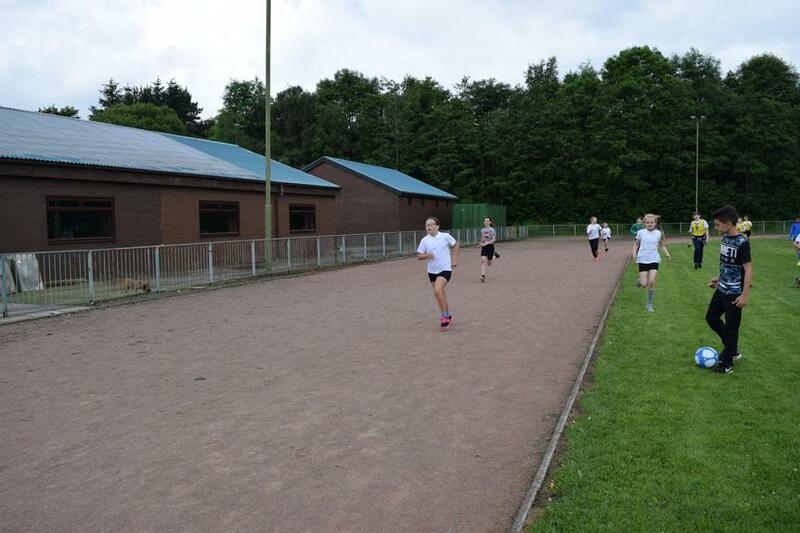 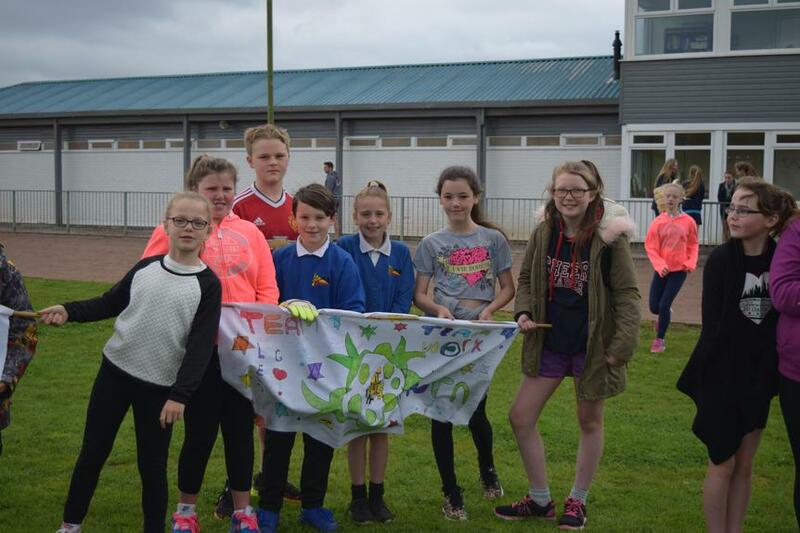 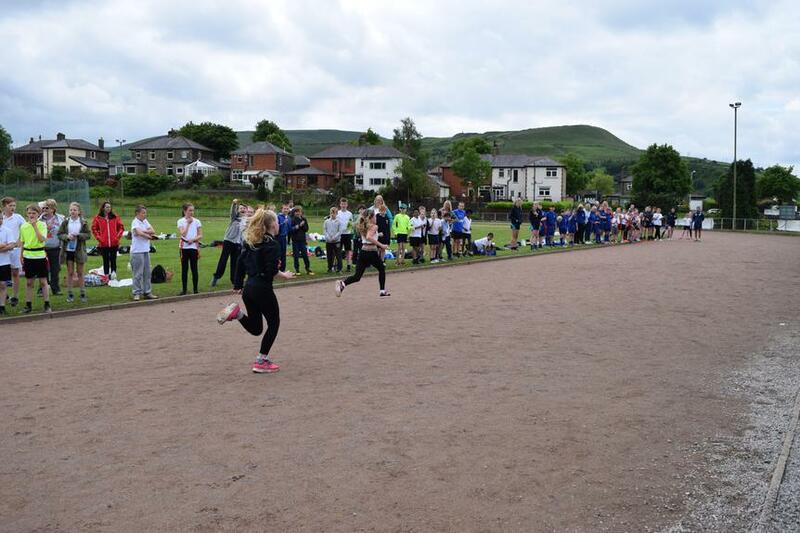 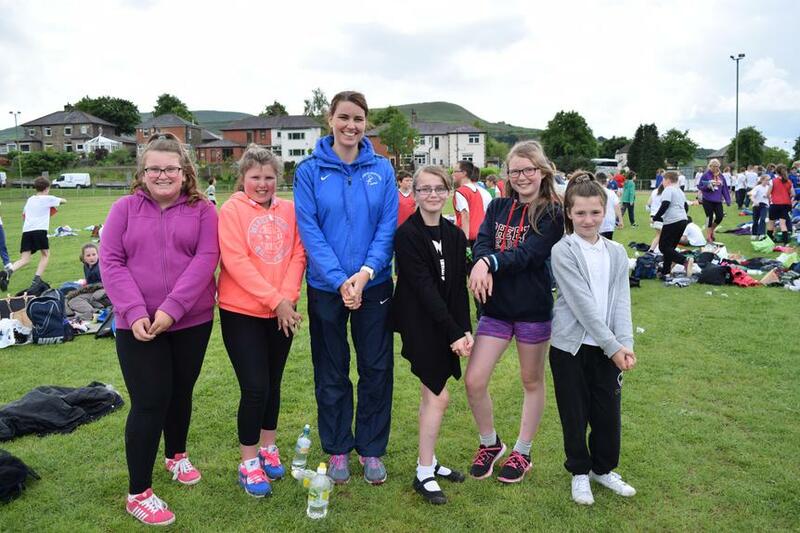 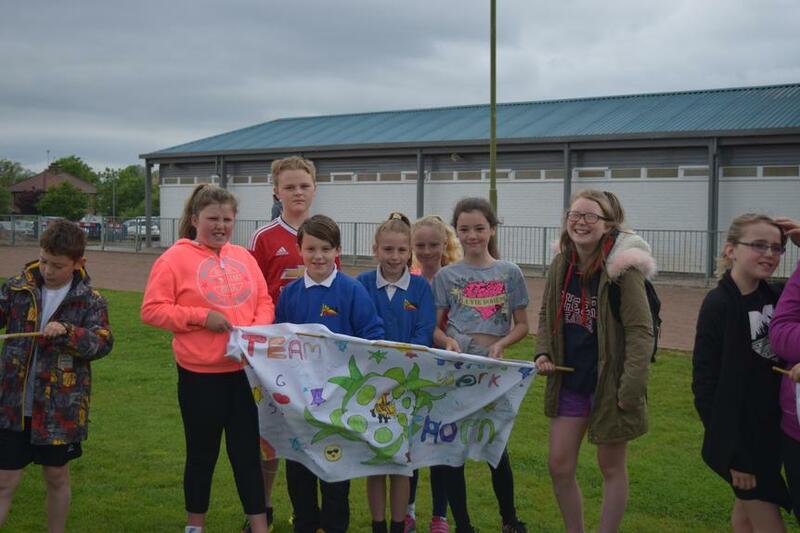 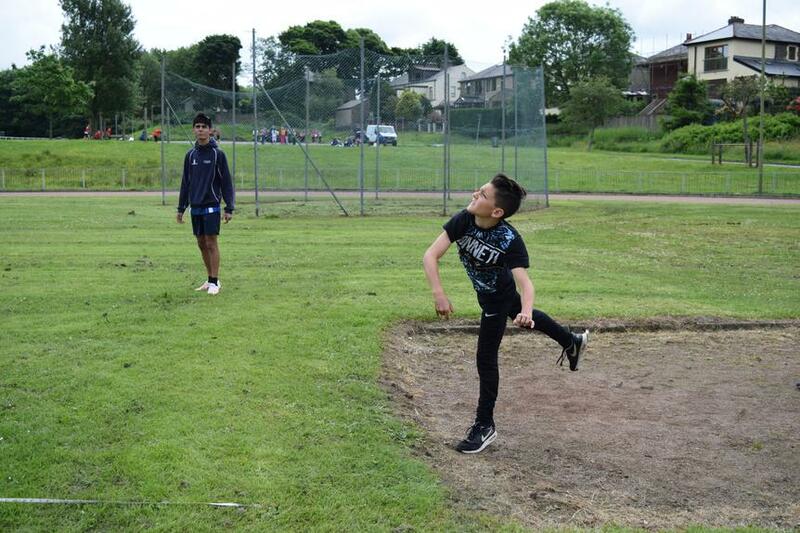 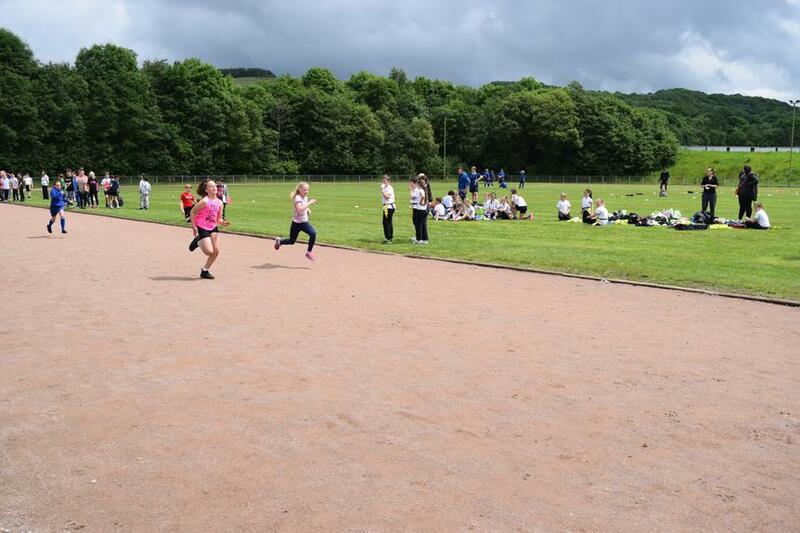 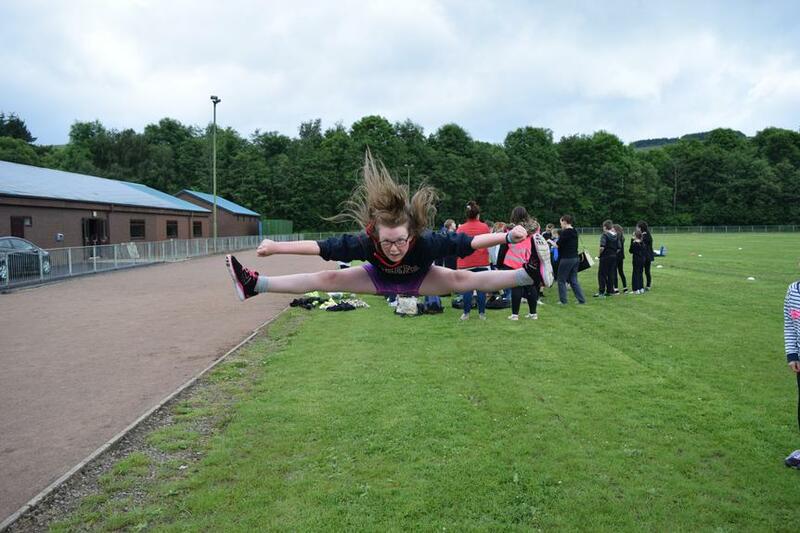 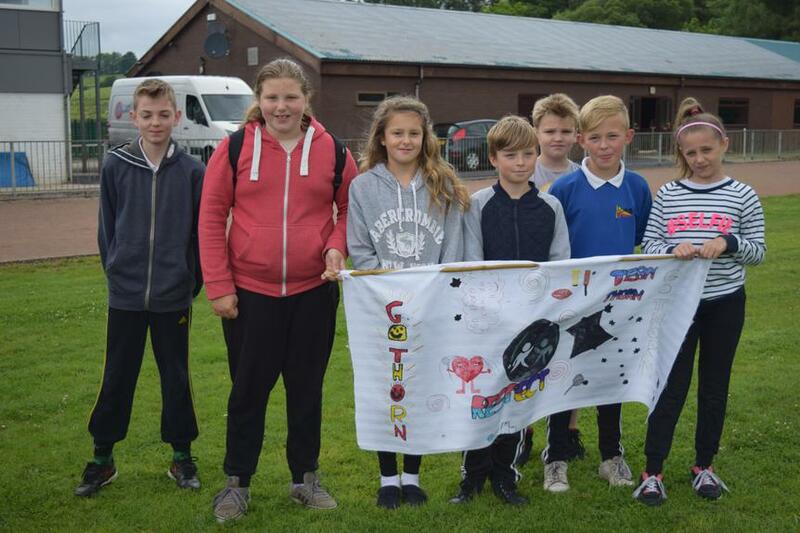 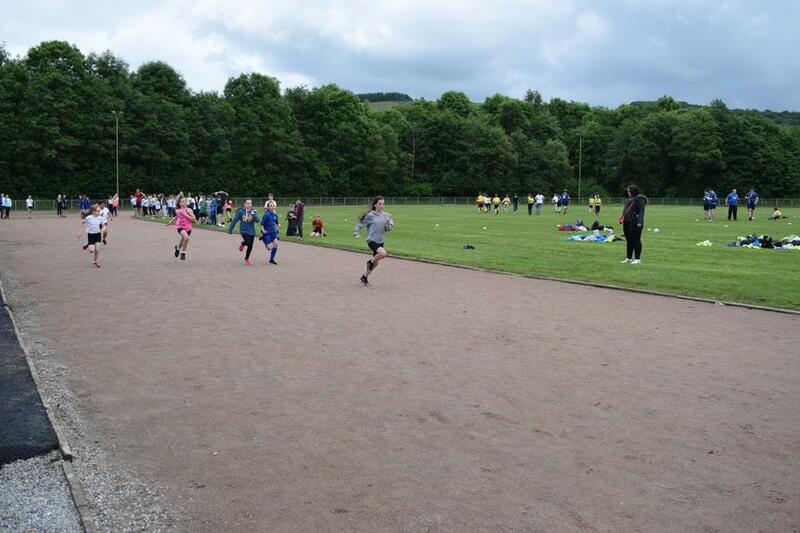 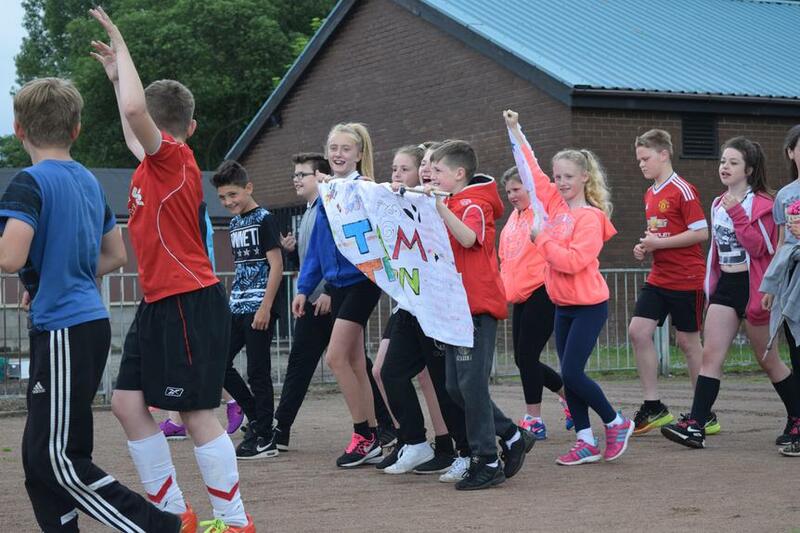 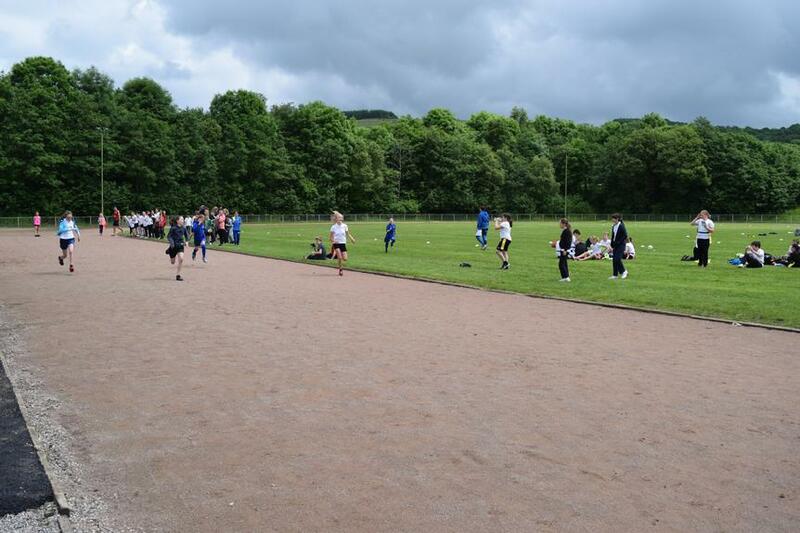 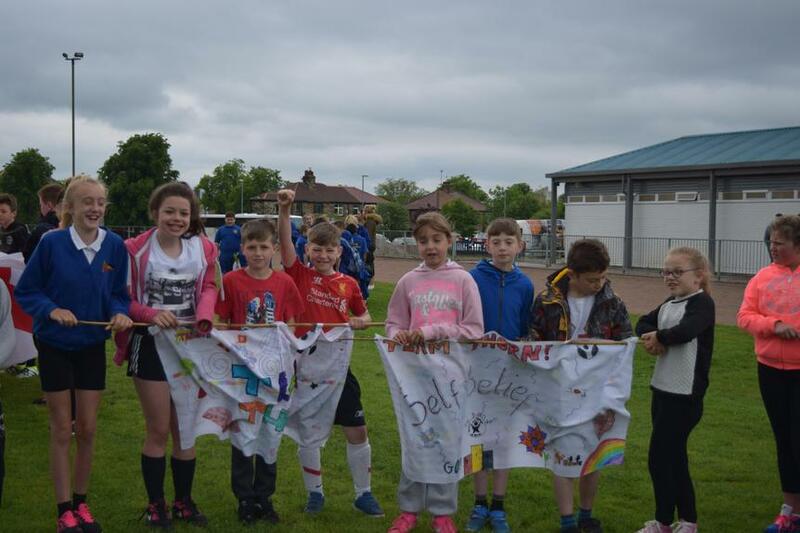 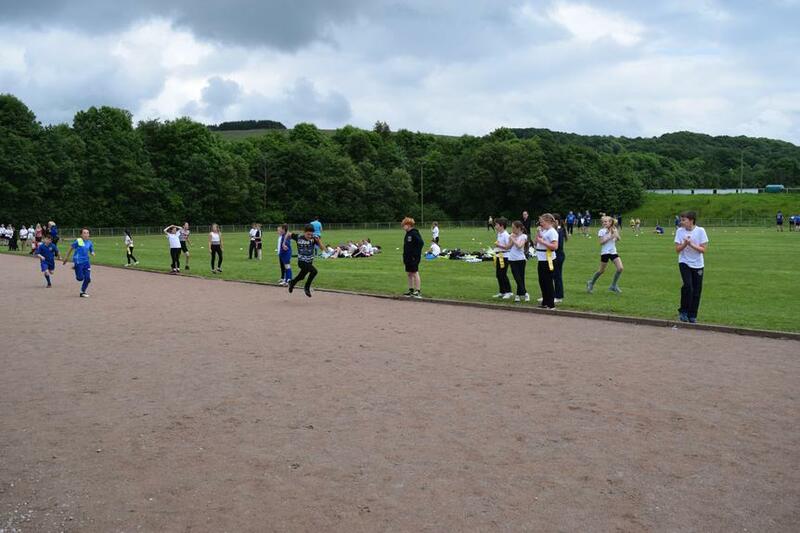 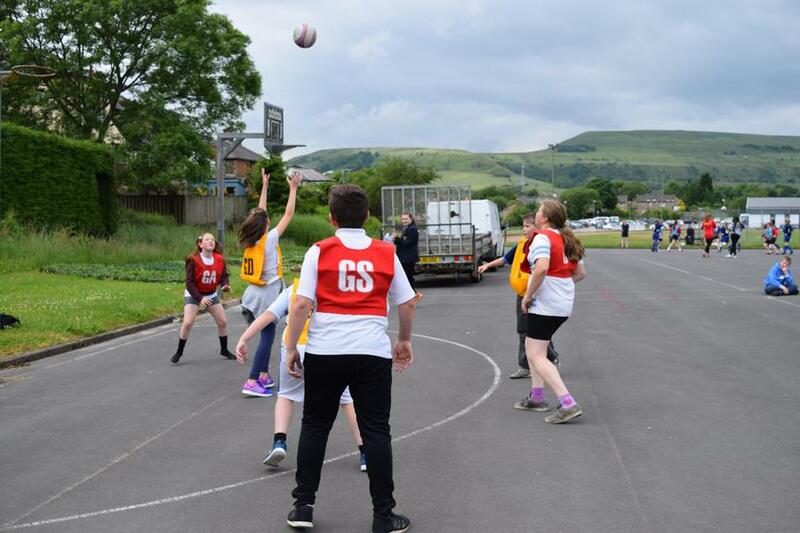 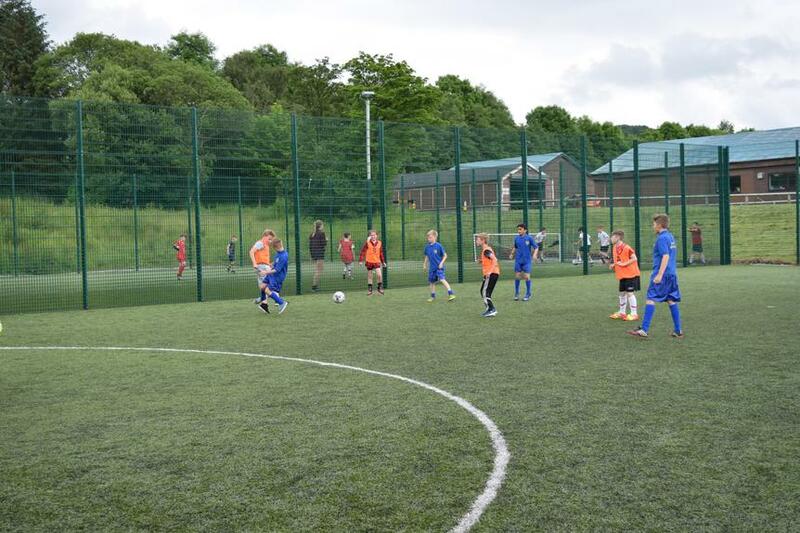 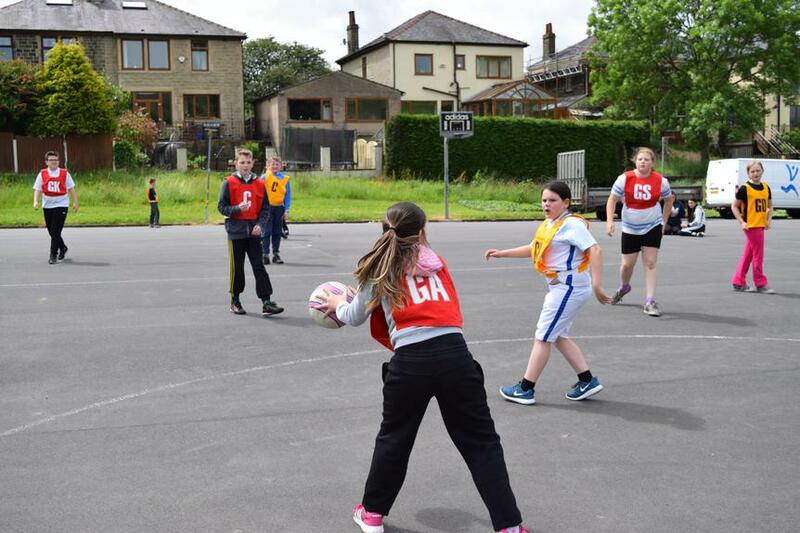 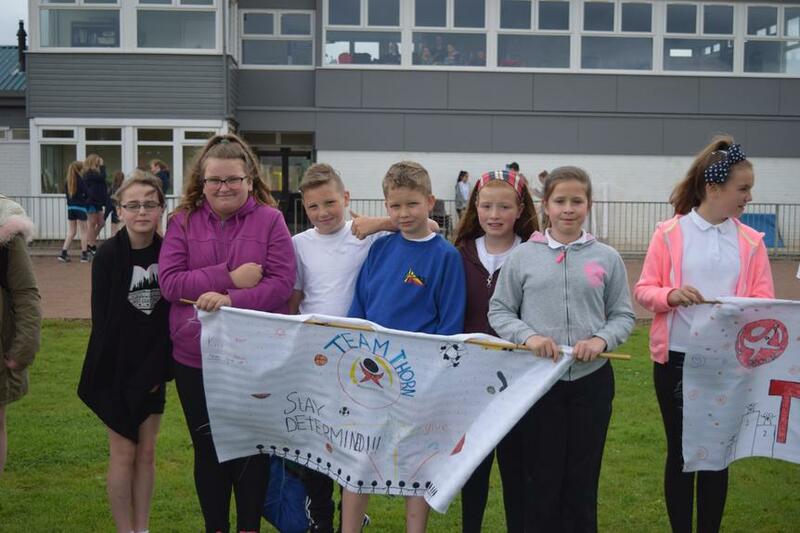 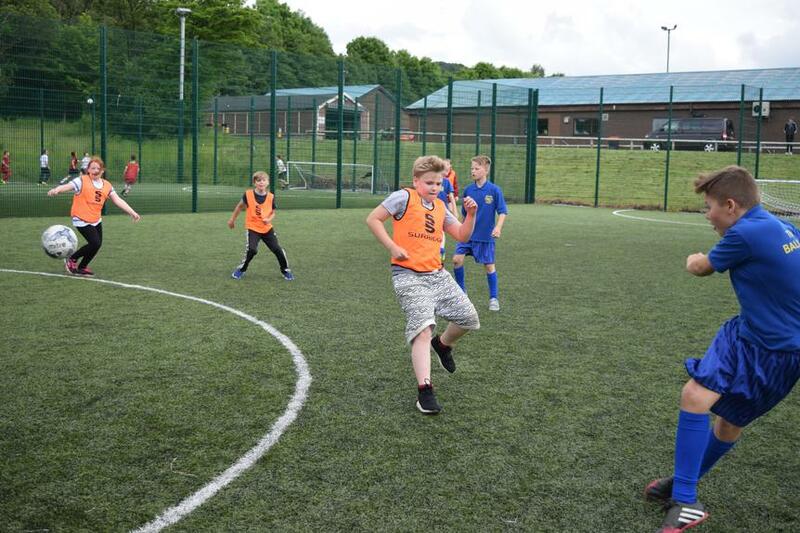 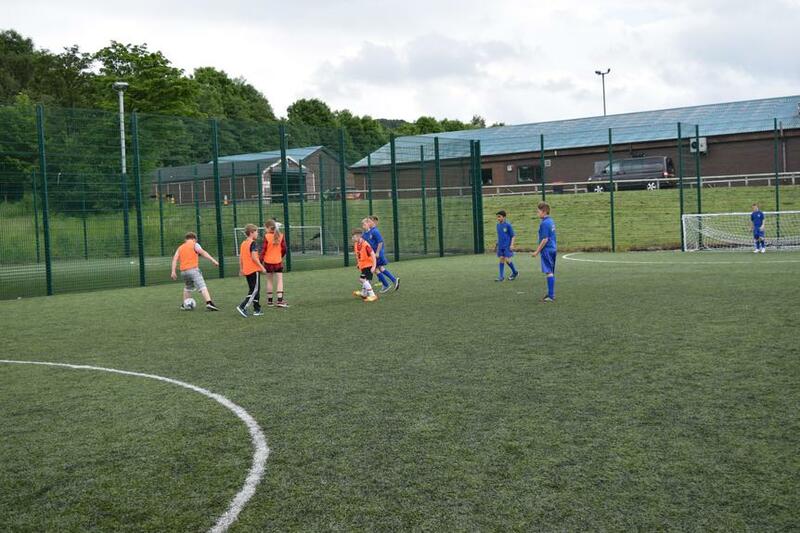 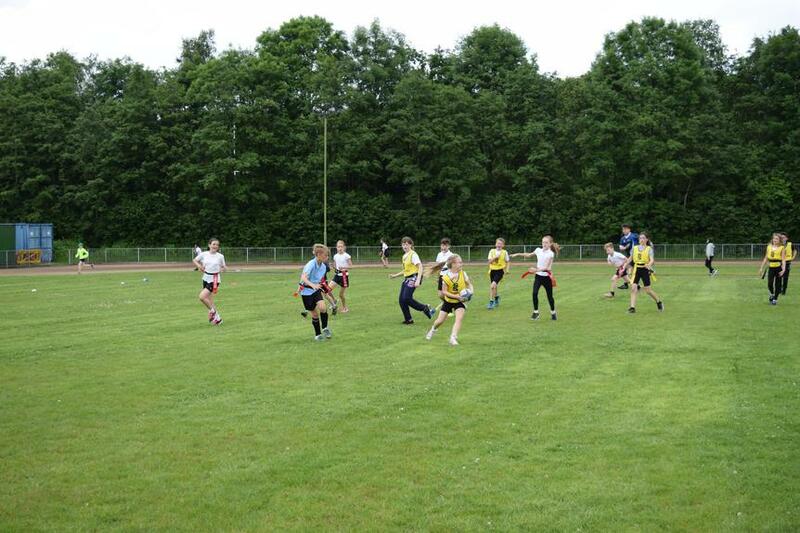 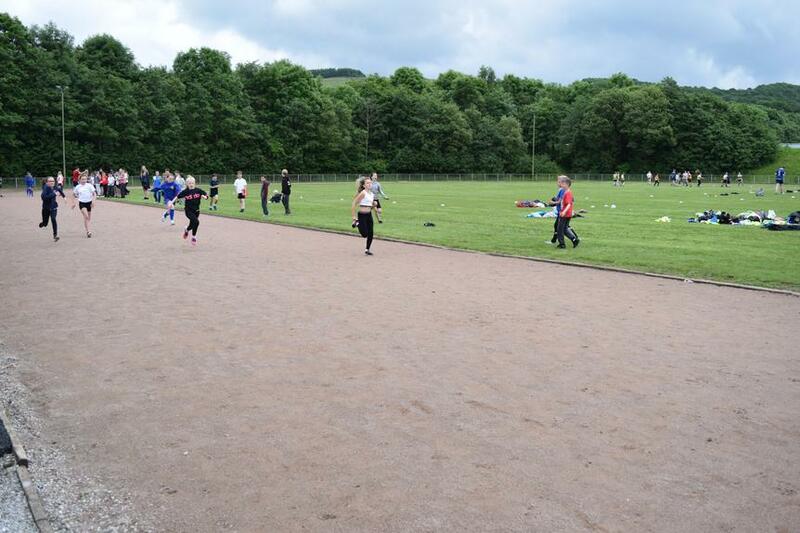 Our Year 6 pupils enjoyed a day at the Rossendale Mini-Olympics, which was held at Marl Pits. 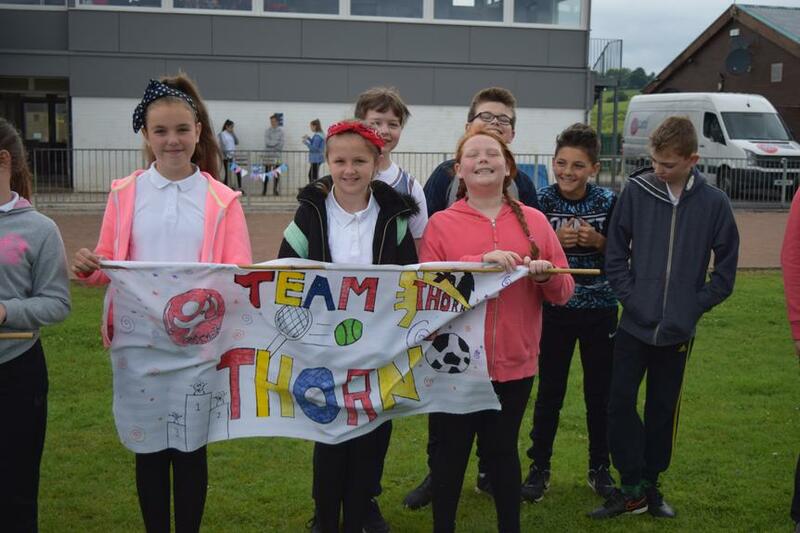 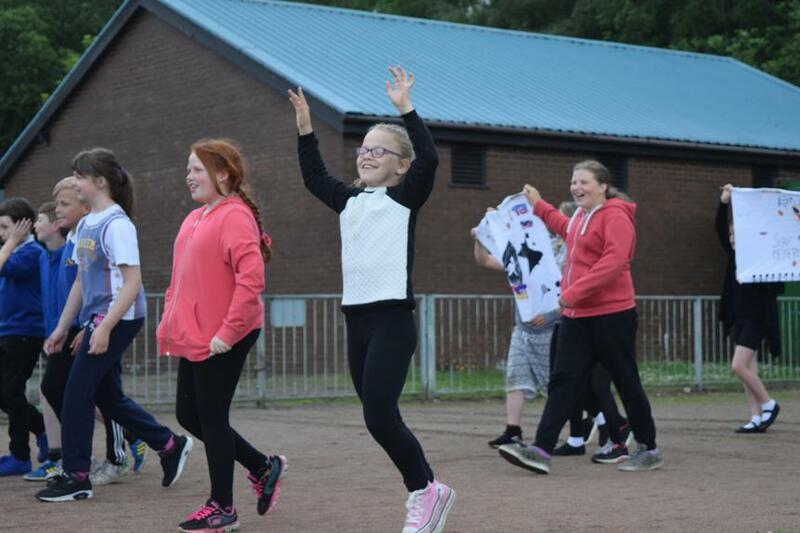 All 36 pupils were able to take part in the opening ceremony and then represent Thorn in one of 5 different sports: Athletics, High 5 Netball, Golf, Football or Tag Rugby. 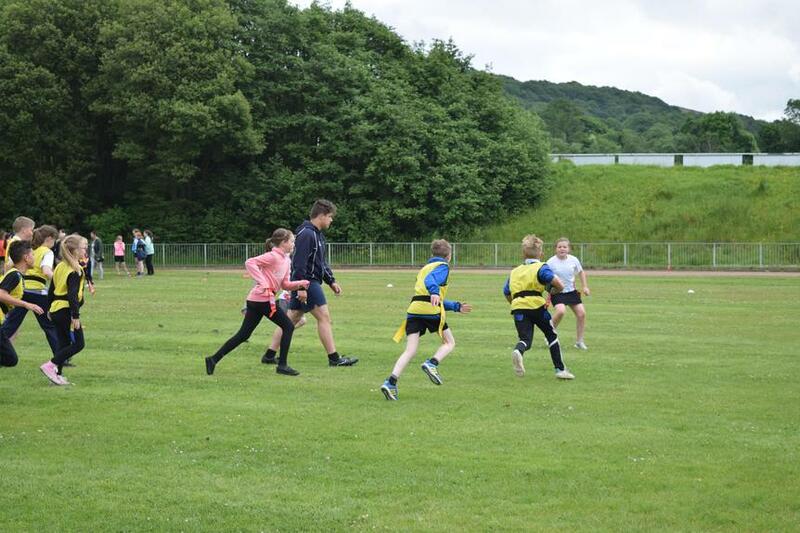 We had a great time and gained bronze medals in Tag Rugby, silver medals in Athletics and gold medals in High 5 Netball. 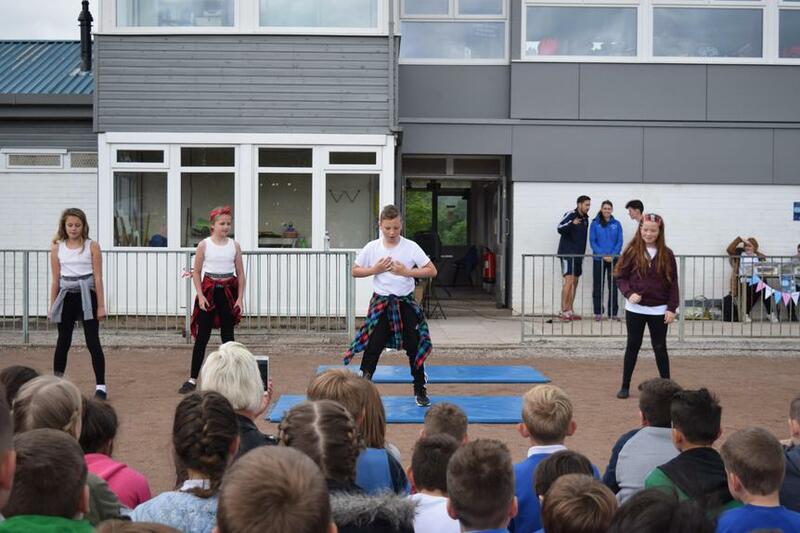 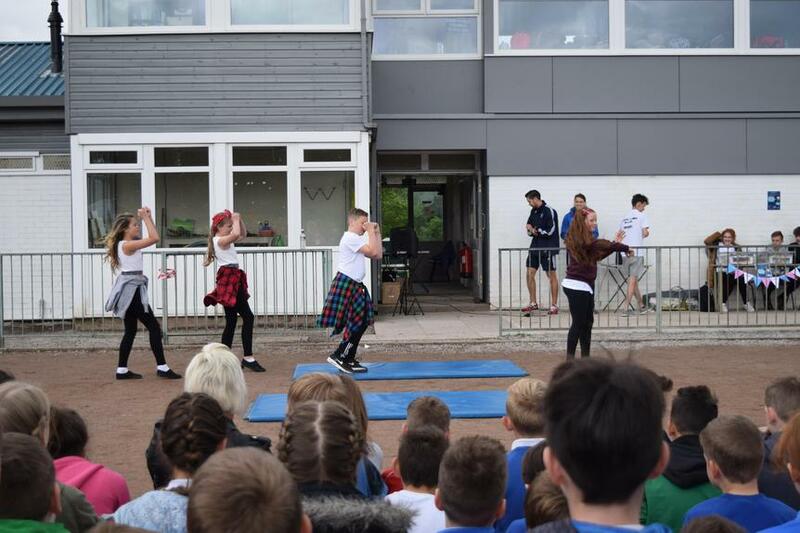 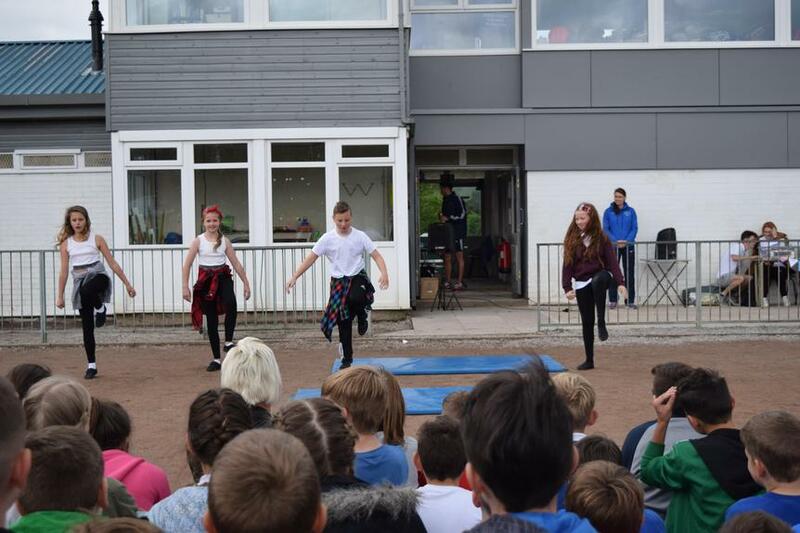 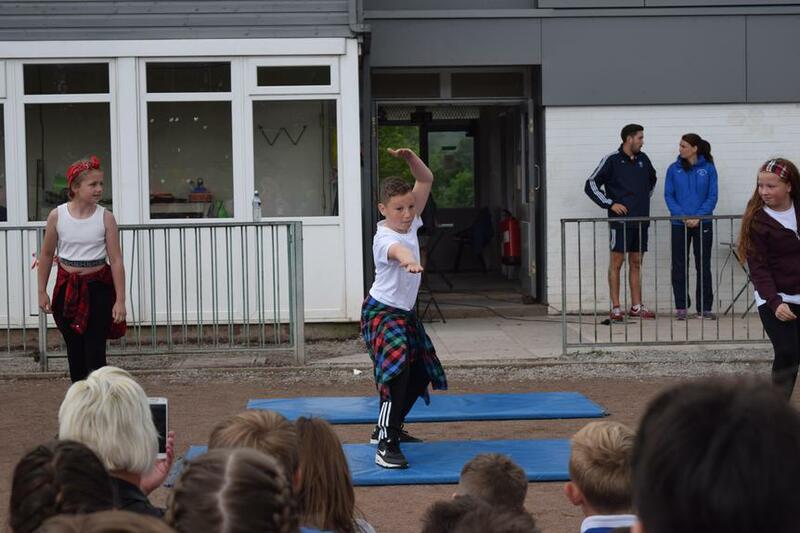 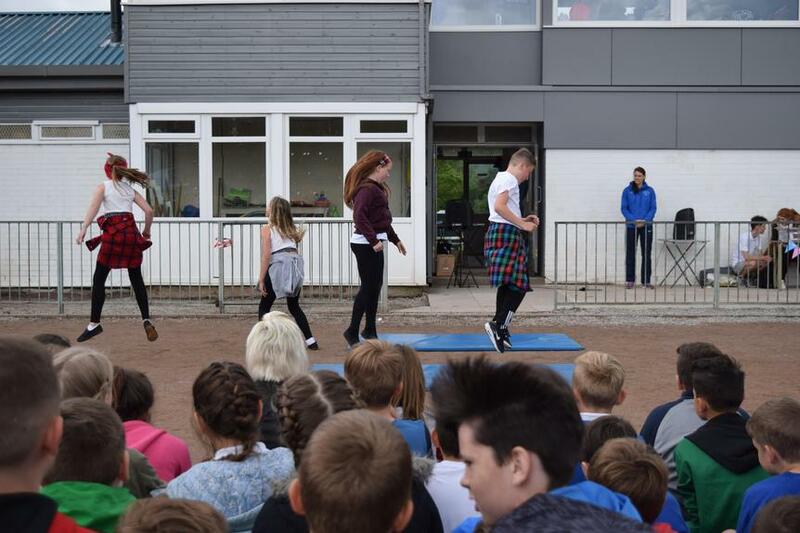 4 of our pupils also performed a dance routine as part of the opening ceremony.